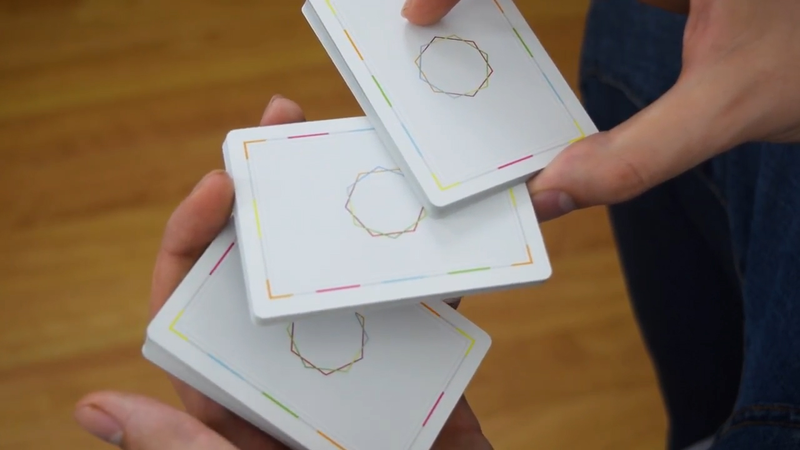 Technique Playing Cards is a tool that will help you create and expand your skills in the amazing art of cardistry. It has been two years in the making and it has gone through multiple design iterations to get it just right. 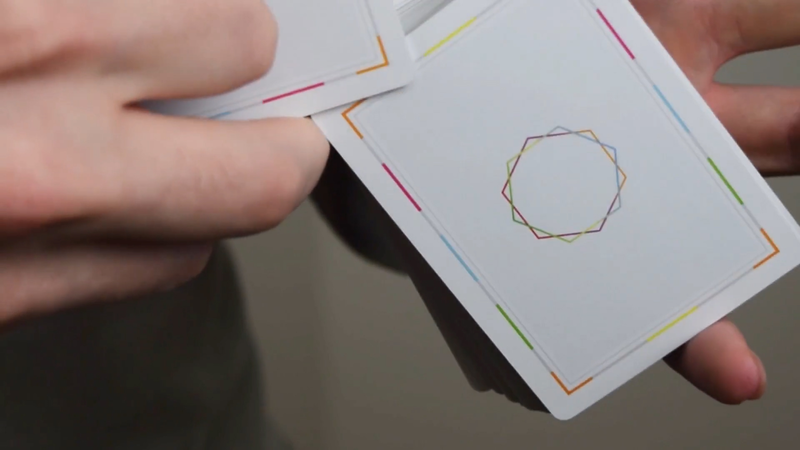 The deck consists of 5 back designs with a rotating border of color. Each color is parallel to its mate. The location of these colors is based on the most common edge grips used in cardistry. Since each back is a one way, if you rotate it 180 degrees, you get another back design! 10 in total! Technique Playing Cards can be used for more than just random creation, but also getting you through those mental creative blocks when trying to find a closer or opener for that flourish you have been stuck on for months.